So, you wanna get the best resource site for web designing. Just go Google and type in ‘web design’ and see the nearly 2 billion results displaying over there. I am sure you’ll be striving off in finding the best resource for your web designing needs. As I’ve been on web designing for few years, I just picked few sites which I find as efficient resources for anything that is about designing for web. 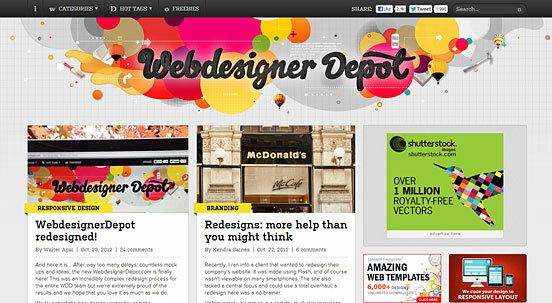 Described below are some of the best web design resource sites on the web. Stuart Nicholls’s CSSPlay is the apt for exhibiting CSS experiments. Stu, with his wide expertize in web designing grounds his demos in practical application. If you really wanna make something in CSS, you’ll definitely see a demo showing how on this site. 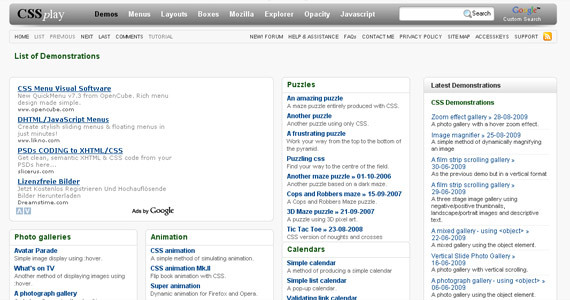 This site has been around since 2005 and is now at the forefront of CSS development. Anything you need about stylesheet. This site features exciting new possibilities to create an impact with your designs and allows you to use more diverse style sheets for a variety of occasions. 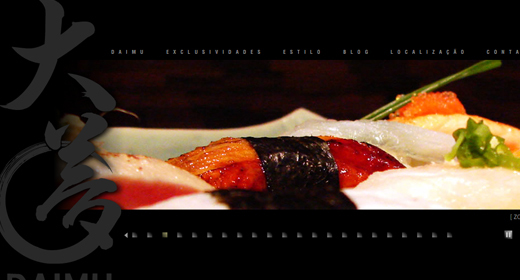 This site is purposely created to share their experiences on CSS3 with designers. The site has three sections: a CSS preview which shows you individual CSS3 features, CSS3 weblog where you can view articles and news concerning web designing and CSS3 stuff, and a list of current modules. 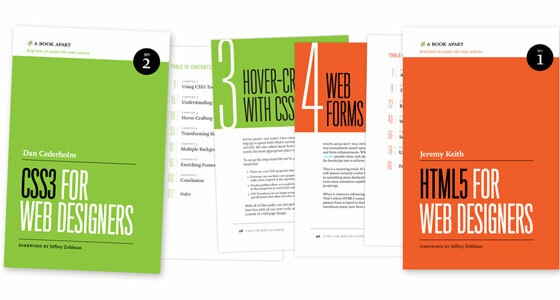 W3C is yet another great resource to check your web designing needs. The site’s primary activity is to developing protocols and guidelines that ensure long-term growth for the Web. 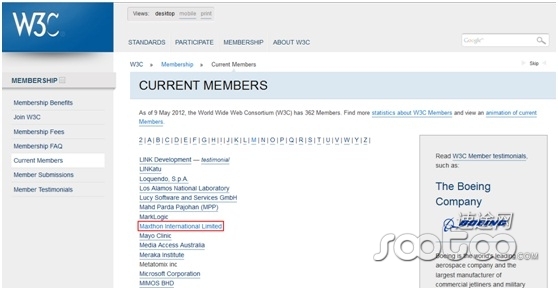 At W3C, they work as a team to develop Web standards. The team is led by Web inventor Tim Berners-Lee and CEO Jeffrey Jaffe, with its mission being leading the web to its full potential. 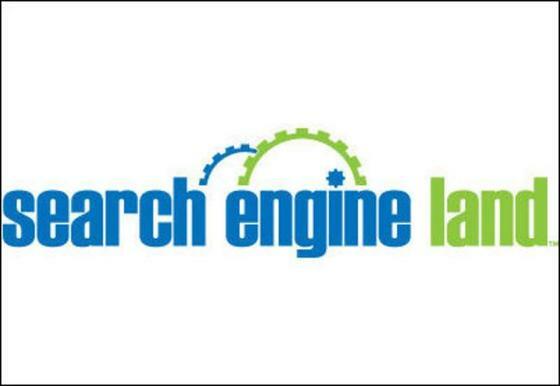 Basically search engine land is a news and information site covering search engine marketing, searching issues and the search engine industry. Apart from search engine info, the site also suggest stuffs about web designing, CSS and CMS platforms. The site is led by journalist Danny Sullivan, who has been covering search for the past 11 years. The ever best resource which web designers and developers can surely benefit with. 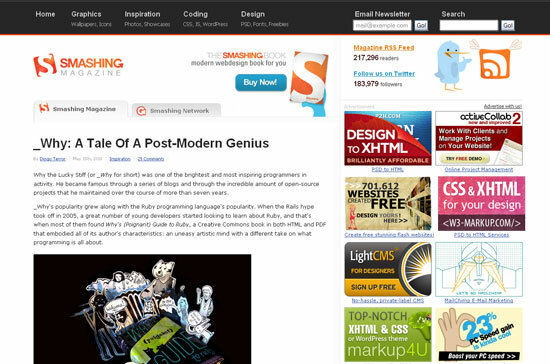 Launched in 2006, Smashing Magazine delivers useful and innovative information to Web designers and developers. The site informs their readers about the latest trends and techniques in Web development. 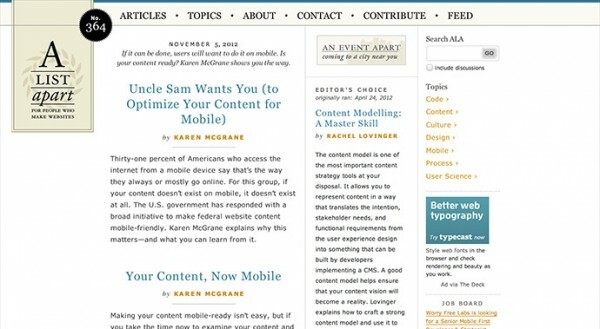 A list apart is an online magazine designed exclusively for people who design web pages. The site illustrates the design, development and meaning of the web content with a special focus on web standards and practices. 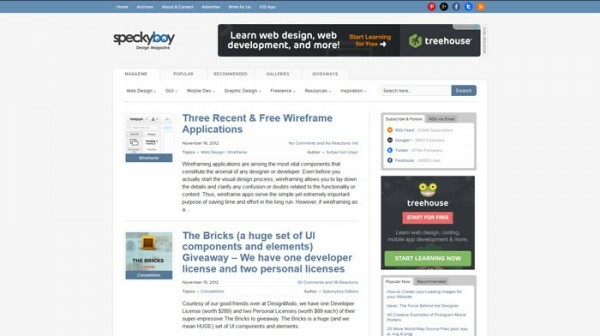 Speckyboy is an online design magazine launched in October 2007. The site offers some insightful tutorial, time-saving techniques, fresh and useful resources and inspirational art, covering web design and development, graphic design, advertising and mobile development. 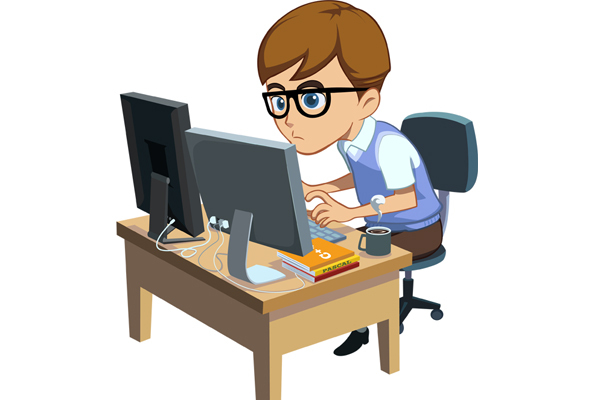 Melvin Rajiv enjoys writing about technology topics for the web where he can share his knowledge and interest with others. Melvin encourages the use of Magento Simple Checkout.